Faculty 8 unites the Department of Mathematics and the Department of Physics. 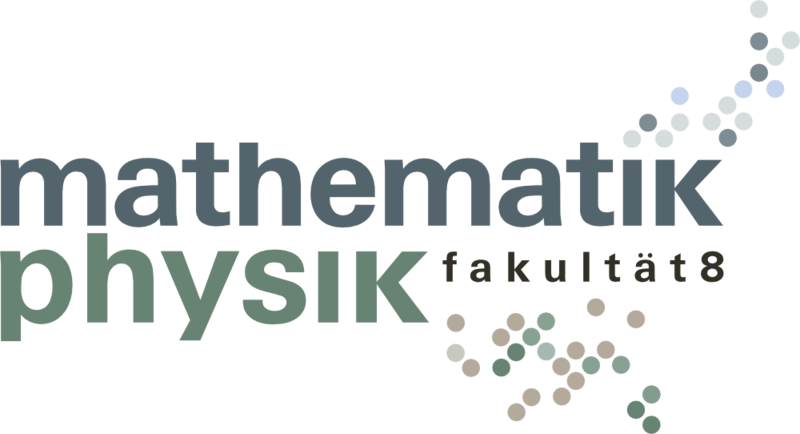 The Department of Mathematics and the Department of Physics stand for cutting-edge research, high international visibility and and a great commitment to teaching at the University of Stuttgart. This makes Faculty 8 a central pillar of the University’s research strategy. Mathematics as a key technology and physics as an exact science are crucial to the research profile of the University of Stuttgart in the fields of “Modeling and Simulation Technology”, “New Materials” and “Complex Systems and Communication”. Mathematics and physics can be studied as both Bachelor’s and Master’s Degree Programs as well as a Teachers Education Degree. Graduates in mathematics and physics have a broad knowledge of foundations and outstanding analytical skills, allowing them to contribute creatively to future issues in research technology and society. The Teachers Education Degrees at the University of Stuttgart offers students a particular opportunity to study the underlying theoretical and methodical principles in the context of their technological application in engineering sciences. Organizational Chart and Contact Persons of the Faculty of Mathematics and Physics.